"Hilo have been cleaning windows at our establishment for a few years now and we are completely satisfied with the service they provide. I would be happy to recommend them." 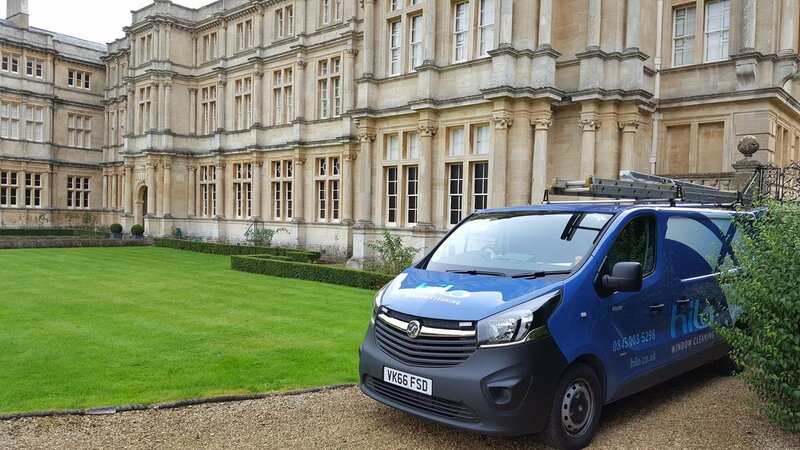 At Hilo we cover all aspects of window cleaning, including water fed pole, powered access, rope access methods, cradle and of course, all the traditional methods. So whatever type of commercial property you have, we can clean it. When you select Hilo as your window cleaner you can rest assured that you are dealing with a professional company that cares about their clients. 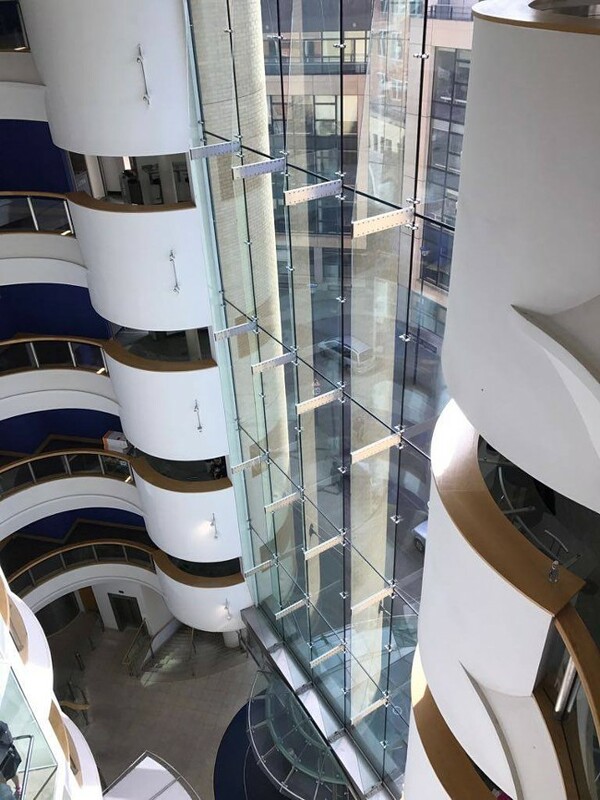 With years of experience and exceptional quality control and a unique staff selection process you can have piece of mind that your property will be cared for by quality assured window cleaners who work to the highest levels. Our strict policies assure that the job gets done on time, every time. Thats our guarantee to you. If you are ready to employ a trustworthy reliable window cleaning company then you have come to the right place. Contact Hilo on 0845 003 5298 or visit our contact page to get in touch. One of our friendly customer service advisors will help you with your enquiry and arrange for a fixed quotation. Feel free to browse our website to discover what Hilo window cleaning can do for you.